The Germans have put together a sports machine that continues to produce champions in athletics. You can attribute a lot of their success comes down to what they do, but even more comes from how they do it. The processes they have put in place for coaches education, sports science, and talent development all contribute to their results. 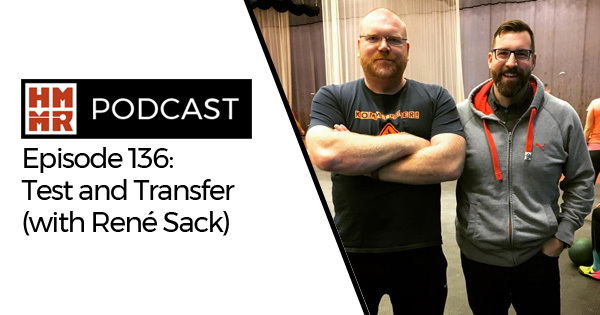 On this episode of the podcast we invite national discus coach René Sack back on two discuss two processes that are key to his group: testing processes and trying to identify transfer.